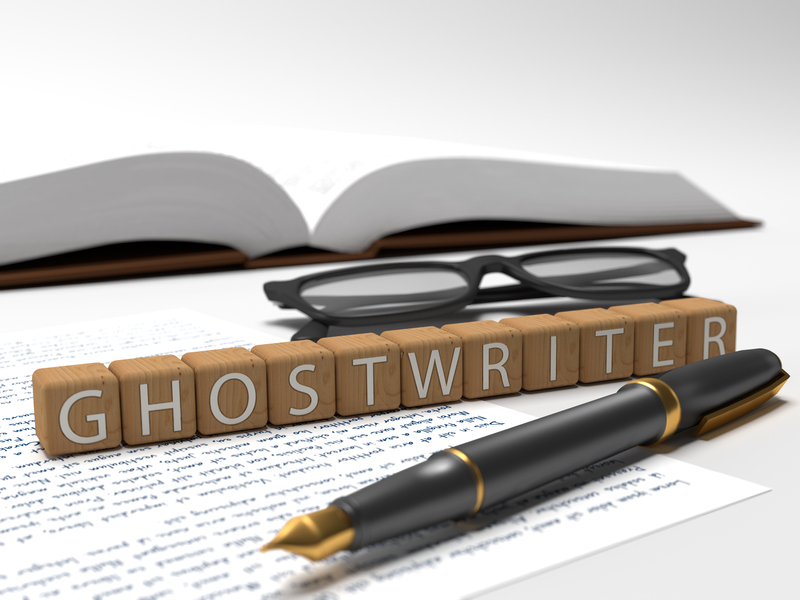 >> How Much Should I Pay for a Ghostwriter? A fee of $250-400 is exceptionally low—barely covering the cost of transcription—even for a short book. That might equate to around $8-15/hour if the writer could knock out 2,000 words an hour. As a professional, would you work for that rate? I love a great deal as much as the next bargain shopper, but I would be wary of anyone calling him/herself a ghostwriter at that rate. At best, you might get a relatively clean transcript. At worst, you’re simply throwing money away. Consider the fact that we write and read differently than we speak. In books, our words should be clear, concise, direct, and flow smoothly from one thought to the next. Regardless of how polished a speaker you are, it’s unlikely that your recordings are perfectly synced up to create a cohesive book. If you want someone to do more than compile transcripts, you can expect to pay for the time and skill involved. A rock-bottom rate might be .25/per word with all your source content neatly supplied, but it’s much more common for the fee to be .50 – 1.50/word (for the finished manuscript) or higher. Some ghostwriters charge upward of six-figures for their work on projects with celebrity authors. Ghostwriting rates vary based on the experience of the writer, the type of work you need, and the time allotted for the project. Fees do tend to be lower if you have blog posts and transcripts (or recordings that can be turned into transcripts) to work from, as that means the writer will spend less time gathering information. Even then, a qualified writer will spend significant time sorting through your words to pull out a message that will best represent you and your work or story. If you’re wondering how much to charge as a freelancer or how much you can expect to pay for writing and editing services, the Editorial Freelancers Association has compiled a list of common rates. Again, rates vary based on several factors, but this rate sheet provides some basic guidelines. Bottom line: If an offer sounds too good to be true, it probably is. Happy writing… and beware the sharks!